Sony & the PS4 event. Wow. That did NOT go well. Just in case I never posted this: Do you remember that scene in Mallrats where William can’t see the “sailboat” in the stereoscopic picture? 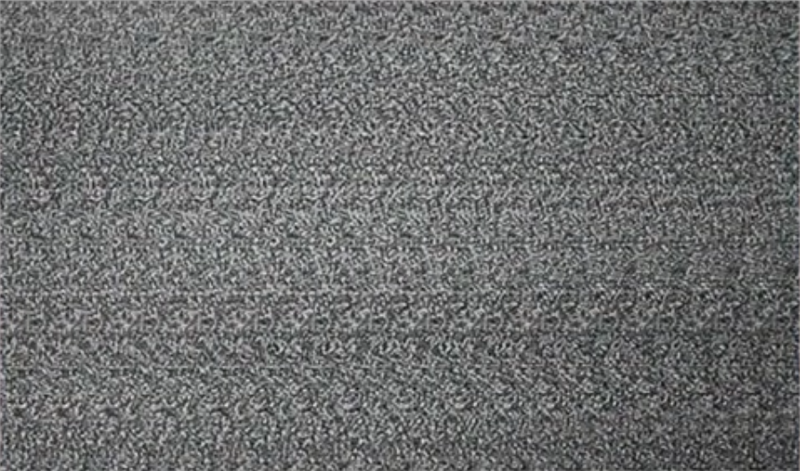 Did you ever wonder what the hell was in that picture? Here’s the funny part: There’s no sailboat. I won’t tell you what’s in there but there’s no boat to be found, albeit there are 3D objects in the picture to be seen. For the cynics reading this, this isn’t preachy… it’s actually an amazing & emotional short film & it’s only a 1:30 long. COMMENTARY: Wow. That’s an expensive award. Just realized how sloppily this post was written and so I cleaned it up, added some additional photos and corrected the mistake about the wording on my 5 year service award. No, it’s written exactly like that… with 2 exclamation points. (Correction: I guess I remembered the award incorrectly because it did in fact have only 1 exclamation point in this photo) Anyway, it was so… umm… ‘unique’ that that clock became sort of a target of humor. One person told me it looked like a hood ornament when I got it. 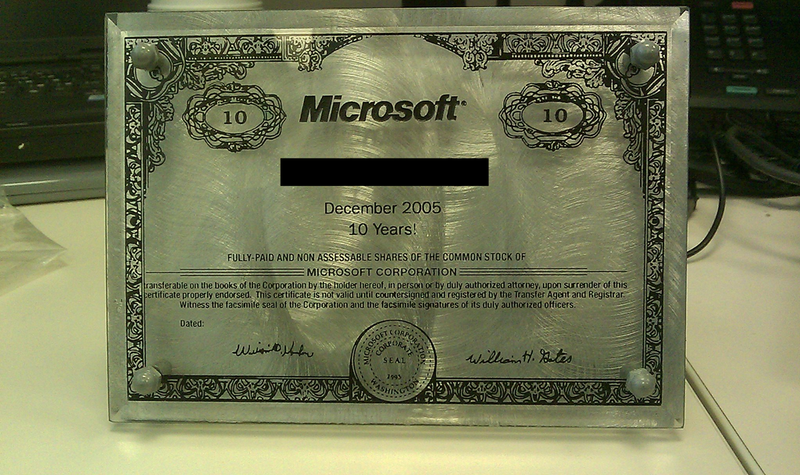 At 10 years, it got classy. The photo below is of the plaque that commemorates the famous 10 shares of stock that all employees were granted back then. (I don’t know if they still do this) I’m actually very proud of this plaque and was pretty giddy when I got it. 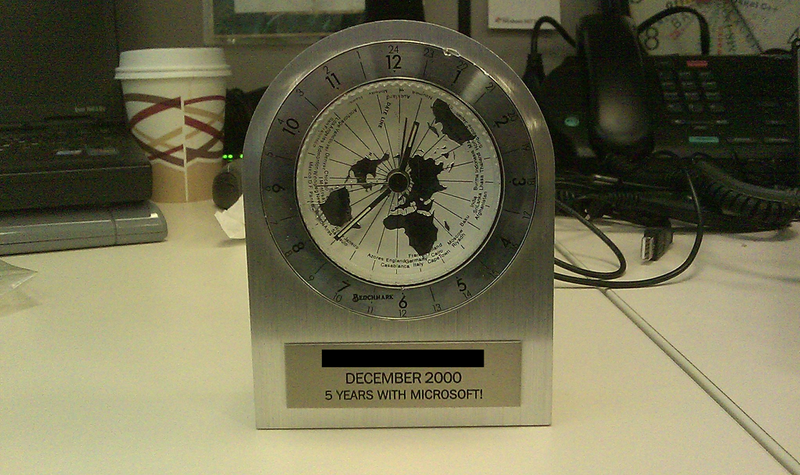 Only the people I revered the most at Microsoft had one of these. 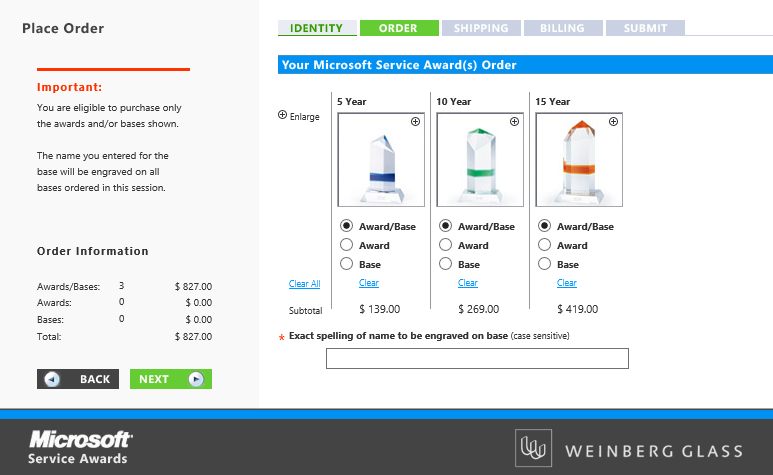 Nowadays, we get these beautiful crystal service awards as you see above. But if you look really carefully, you can see the costs associated with each below the photos. Yup. $419.00 for the 15 year award. That’s a $150 difference from the cost of the 10 year award which sells for $269.00. Color me stunned! …kinda makes you wonder what the 20 year award is like,‘eh? You are currently browsing the Kurt's Thoughts blog archives for February, 2013.